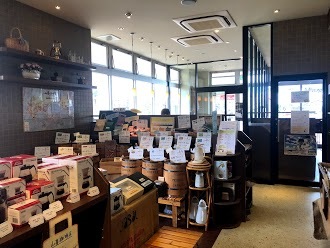 最近の口コミ情報：Pretty good shop for both buying coffee beans and taking a coffee break. You can choose coffee beans among over 100 kinds of raw coffee beans. 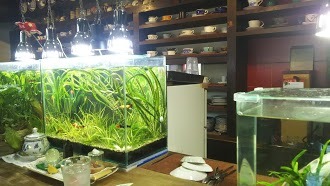 The shop staffs are kind and helpful very much. 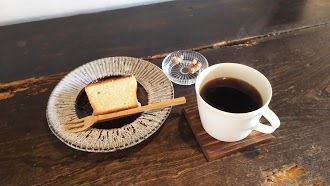 If it's difficult to decide what kind of coffee beans are to be bought then the staffs will give a piece of advice matched to your taste. While waiting for roasting and milling beans, a free cup of drip coffee or espresso will be provided. 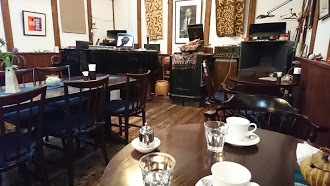 最近の口コミ情報：The best hideout cafe.The best cafe in Nagano for the moment.It's simple and jazz is flowing inside the store. 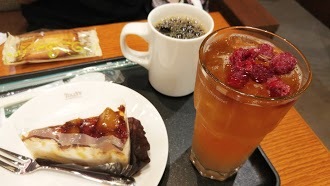 最近の口コミ情報：Nice　taste coffee and good smoky atmosphere, is so tend to be loved by Gentlemen. 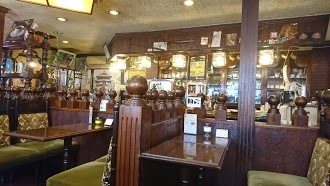 There is no separated section of smoking area and non-smoking area, so if you sit near smoker, cloths get cigar smell. 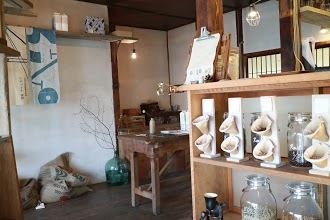 最近の口コミ情報：Such a cute little place!! In a really nice location too! 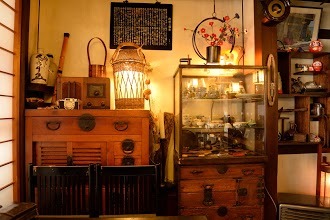 Cozy, good food, good price, what looks like gorgeous hand made pottery! Glad to see policy of employing staff with disabilities. Friendly service! 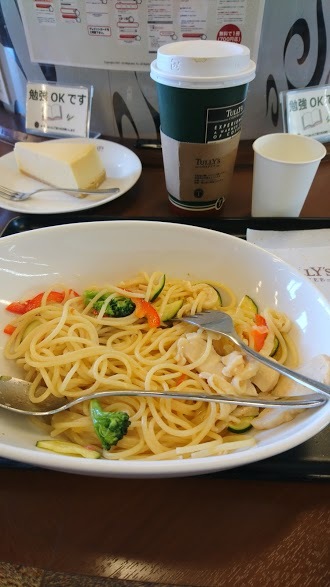 Some English written on menu as well. All in all good place. 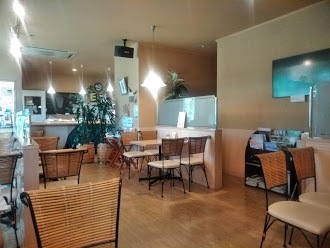 最近の口コミ情報：Looks like your average Japanese kissaten style coffee shop. Even looks a bit too commercial and lacking personality to be good. 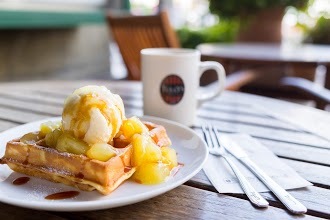 But don't be food, the staff and coffee here are excellent! 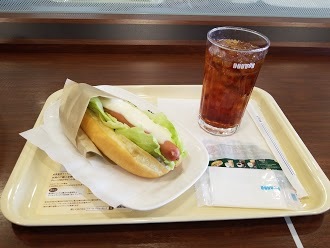 We visited each day when in Nagano. Loved it . 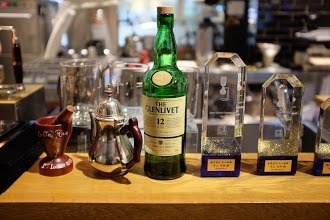 最近の口コミ情報：Great coffee, arabica from Guatemala! 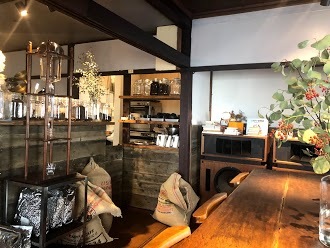 最近の口コミ情報：Great coffee! Read books for free and free Wifi! 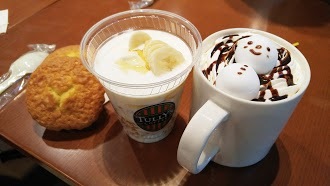 最近の口コミ情報：Their seasonal Sakura latte is great! 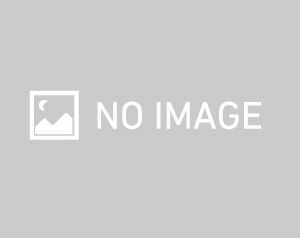 最近の口コミ情報：Friendly staff. 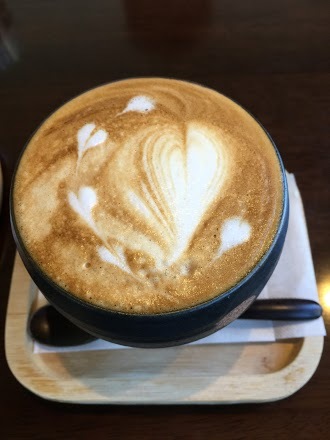 Good flat white. 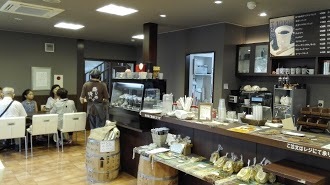 最近の口コミ情報：Around twenty or so different kinds of coffee beans, roasted when you buy them. 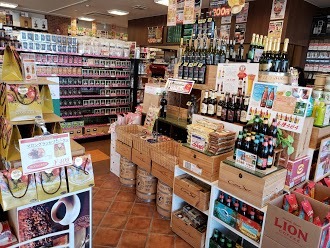 A variety of different drink, snacks, and foods as well in a nice shop with a proper (ie totally closed off) smoking section so those of us who don't smoke don't have to smell it inside. Definitely recommended. 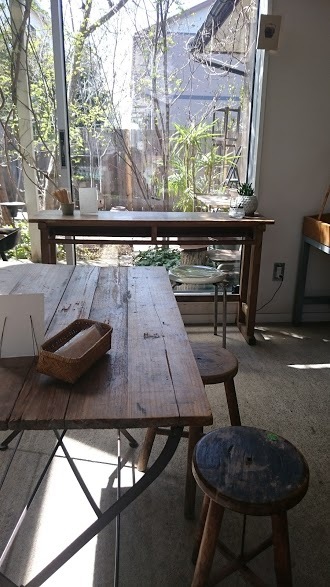 最近の口コミ情報：A small but relaxing and warm cafe. The hosts (and their two adorable dogs) are very welcoming and happy to chat with you. Definitely give the matcha cake a try!